Long-sleeve tacky holiday shirts for all donors! Join us this coming Sunday for an enjoyable time of fellowship and good food! The weather report looks great for Sunday. Looking for a big crowd this year! Please pass this on to your buds! Call or write with questions! Congratulations New Worthy Sir Knights! Congrats to our Fourth Degree Candidates Jim, Augie, Jose, Bruce, and Bart – Last night our Richmond Assembly 1165 met for our monthly meeting at The Vietnamese Martyrs council. Worthies Tom, Rick, Dave and I were there from our Council 5476. There were about 35 Worthy Sir Knights in attendance. We are pleased to report these five brothers have been unanimously voted into the Richmond Assembly 1165! There were 10 other candidates from other councils who were voted in as well. We congratulate all of you! We hope to See you at The Double Tree Hilton on Friday night November 4th – Please plan to check out the Hospital Suites on the 8th floor. We will see you for your Exemplification on Saturday November 5th. My wife Annette and I have signed up to attend your banquet. We look forward to seeing you there then. Please call me or email me with any questions. Our Council is scheduled to sponsor Bingo at the Veteran’s Hospital on Sunday Nov 6th, 2016. Bingo starts at 3:00 PM and ends at 4:00 PM. The Bingo games are conducted at the hospital’s Multipurpose Room. Bingo workers should arrive no later than 2:30 PM. The Assembly should provide between 8 and 12 workers. The workers may be Knights, wives, adult children or friends. 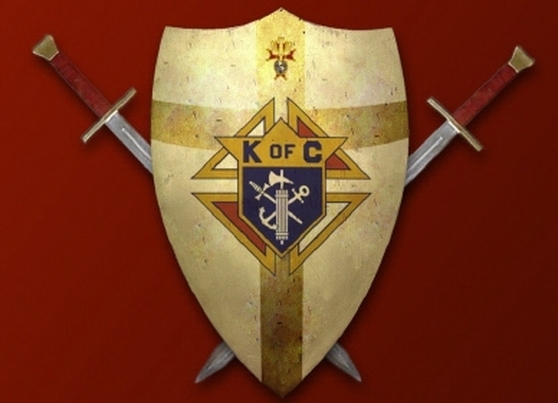 This is a good opportunity to introduce candidates for membership into the Knights of Columbus. It is also a good means of bringing straying members back into the Council. 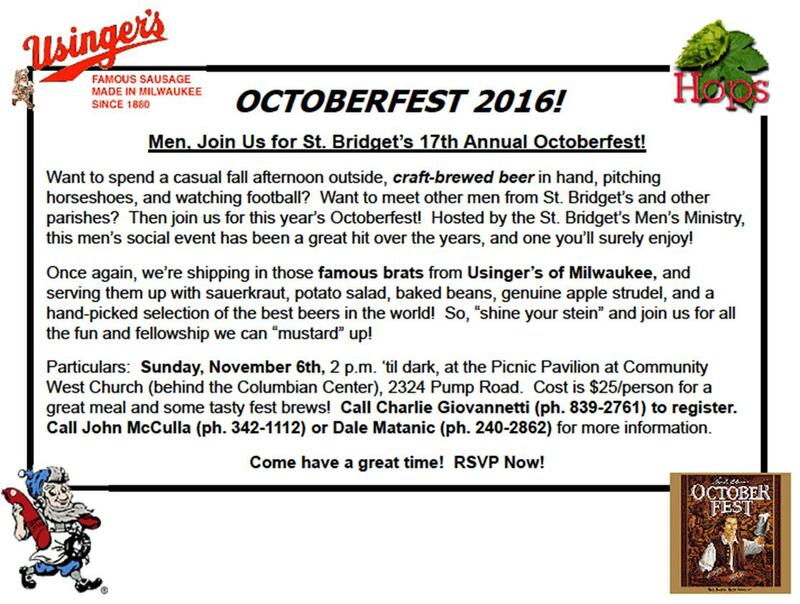 Please email me with your intent to participate in this event. It works like clockwork so you will be out by 4. These vets really appreciate Bingo on Sunday afternoons and is a rewarding hour or two of your time. 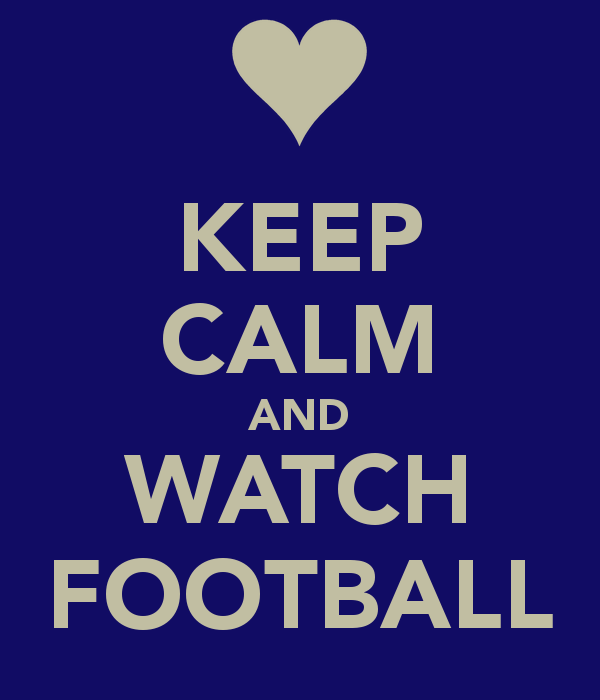 Join Us For An Evening Of Food, Fellowship and Football! All Four Food Groups Necessary for a Great Evening of Socializing, Football and learning more about your Parish Knights of Columbus Council and what we are doing in support of our wonderful Church and our Faith. Please come share an evening of Fraternity and Fellowship with your Parish Knights. Park in school parking lot, Proceed to Parish Rectory Lower Level-Via Rear Door, Ring our special bell, We will come and get-cha! Discover Key Ingredients to a Happy, Healthy Marriage. Join us March 24! What’s the most important word in a marriage? What is really going on in your wife’s head? What do you wish your husband knew about you? Discover key ingredients to a healthy and happy marriage at the Passion & Purpose for Marriage event. Take your relationship to a whole new level. Please join us on March 24, 2017 at St Mary Catholic Church, Richmond, VA – We’ve already signed up! 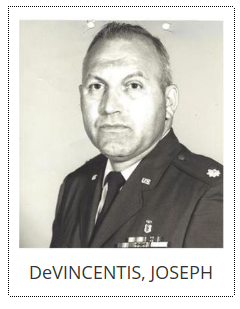 DEVINCENTIS, Joseph G., 88, of Richmond, passed away surrounded by his family on Wednesday, September 28, 2016. He was predeceased by his first wife, Margaret McLean DeVincentis; and his son-in-law, Pryor Baird. He is survived by his wife, Maryann of Richmond; his children, Joseph (Susan) DeVincentis Jr. of Dallas, Texas, Thomas (Rose) DeVincentis of Sturgeon, Mo., Christina DeVincentis of Charlottesville, Va., Gregory (Diane) DeVincentis of Orefield, Pa., Catherine (Jeffrey) Snow of Raleigh, N.C., Theresa DeVincentis of Charlottesville, Va., Robert (Dina) DeVincentis of Greenville, S.C.; his stepchildren, Richard (Britt) Griffith of Richmond, Va., and Adam Griffith of Richmond, Va.; and his grandchildren, James, Steven, Brian, Kevin DeVincentis; Michael Snow; Reagan, Kenneth and Harper Griffith. He was a retired Lt. Colonel, USAF, 22 years. He loved learning and was a teacher all of his life. In the Air Force, he instructed pilots in aerospace physiology. After he retired from the Air Force, he taught chemistry and biology at Ferguson High School in Newport News, Va., and the Isle of Wight Academy in Windsor, Va. He was blessed to receive wonderful care from his nurses, Robin Shearin and Janelle Prentiss, Dr. Michael Keng and the staff at the University of Virginia Cancer Center, Charlottesville, Va.; the staff at Bon Secours Cancer Institute in Midlothian, Va.; Dr. Ryan Raddin and his staff of Richmond, Va.; Dr. Francesca Glynn of Richmond, Va.
A Mass of Christian Burial will be celebrated 11 a.m. Thursday at St. Bridget Catholic Church, 6006 Three Chopt Rd., Richmond, Va. Interment Arlington National Cemetery to be held at a later date. He will be missed by many but never forgotten. The Cooley’s Anemia Foundation, http://www.thalassemia.org, and St. Bridget Catholic Church, http://www.saintbridgetchurch.org, were dear to his heart, and the family requests that donations be made to either in lieu of flowers. Funeral arrangements by Richmond Coach & Mortuary Service.